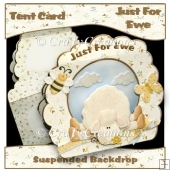 A cute card with a faux aperture look and a pop out insert. 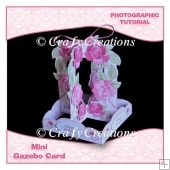 Label on card front says “For You” but there is also a blank for personalising. 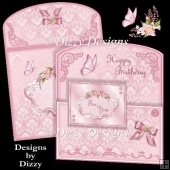 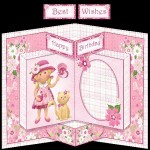 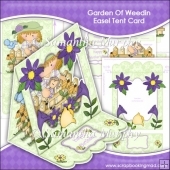 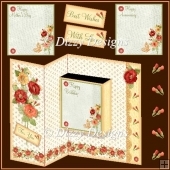 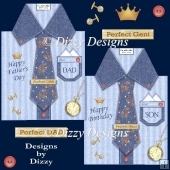 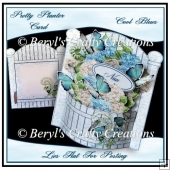 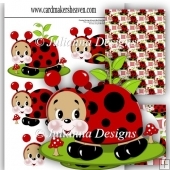 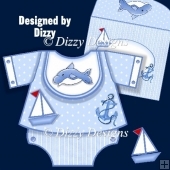 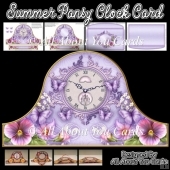 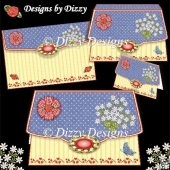 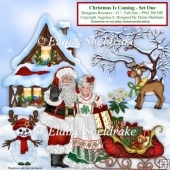 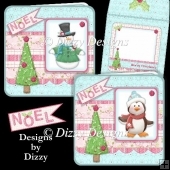 There is a choice of three inserts, “Happy Birthday”, “Best Wishes” and a blank for you to add your own personal greeting. 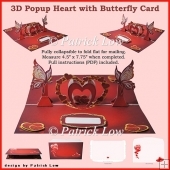 Instructions and Cutting/Folding diagram included.